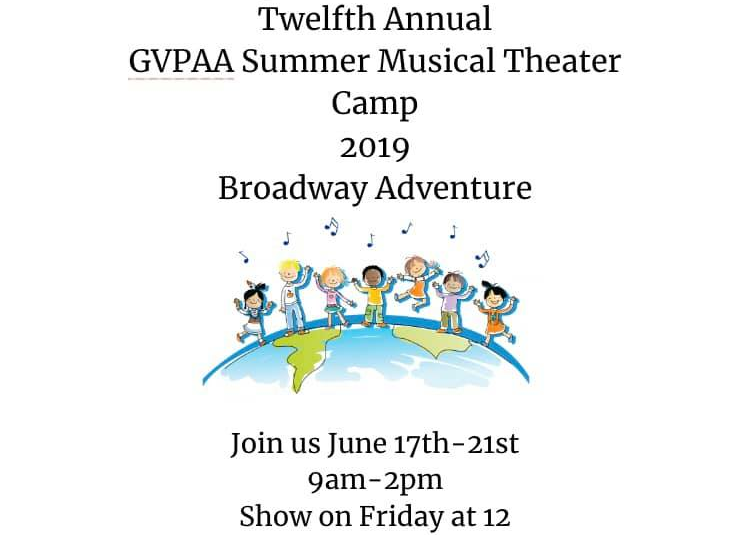 Garnet Valley High School Performing Arts Association is an organization committed to providing a quality theater experience to the students of Garnet Valley School District. 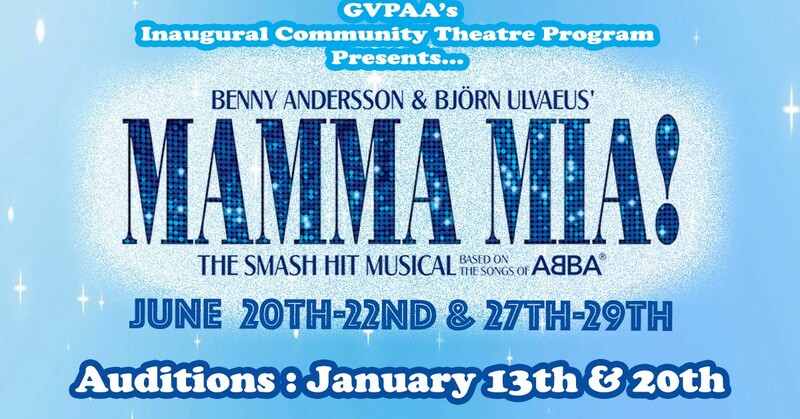 Please join us in supporting the performing arts in GV! © 2019 GVPAA. All Rights Reserved.